With both the Bitcoin Unlimited and Segregated Witness efforts far from reaching majority support and exploding transaction fees, the debate around how to scale Bitcoin continues on. One of the key arguments against bigger blocks and Bitcoin Unlimited is that a blocksize restriction is needed to create a healthy fee market. Dr Peter Rizun has been researching the economics of transaction fees in Bitcoin extensively and joined us to discuss what dynamics affect fees and why he thinks the blocksize limit will eventually fall. 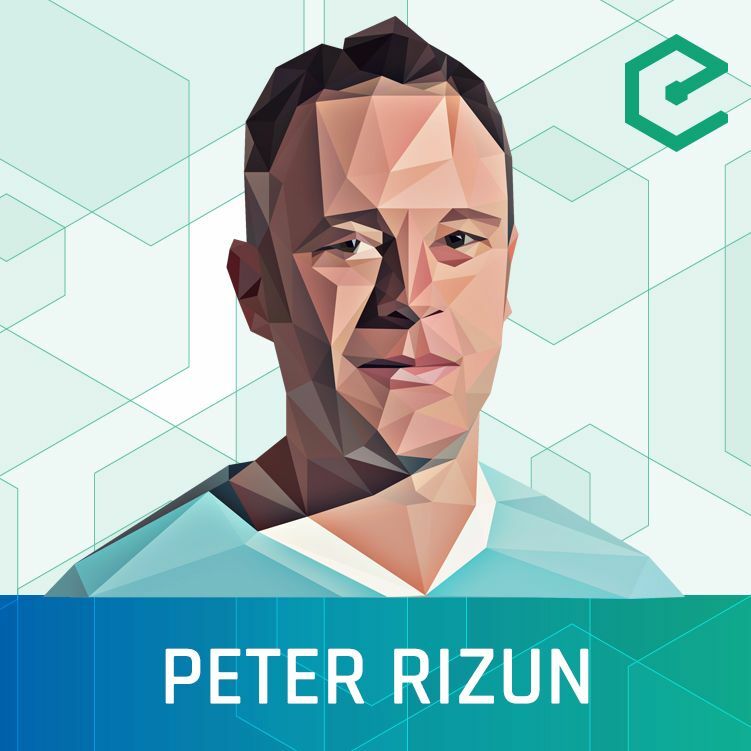 Dr. Peter Rizun: "A Transaction Fee Market Exists Without a Block Size Limit"